I cannot believe it is Monday already;take me back to Friday. I had such a busy week and a busy Saturday but at least my Sunday was fun which was a huge consolation. You will not believe the amount of draft blog posts I have on my blogger dashboard. It's insane:-) but slowly I would whip them out as quickly as I can. I have not been my usual blog posting self but hopefully this week turns out better. I have missed you all and missed reading your lovely comments..Thank you for that!!! 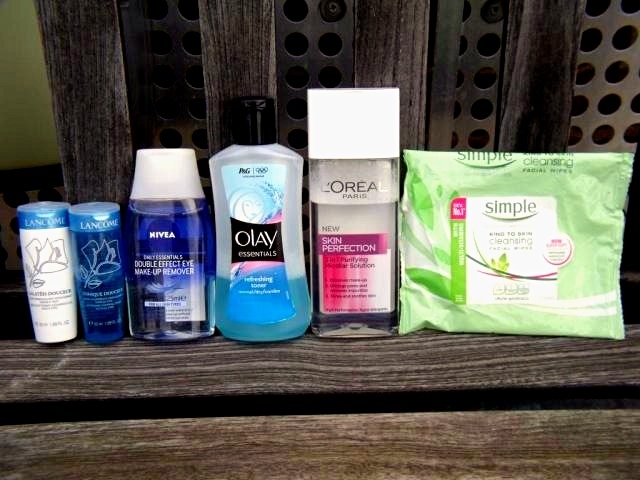 Today's blog post is about my favourite beauty products/items for taking off my make up. I feel anyone who takes the trouble of putting on make up should take even more trouble taking it off in order to keep your skin in excellent condition. Of course, I understand that some days are just stressful and taking off make up is the last thing on your mind; bed is the only thing you can think of. I have those days too but I try to keep them to the minimum, In fact, extremely minimal because my skin is so sensitive and I would just have instant spots the next day. It's not even worth it at all. I love taking off my makeup and refreshing my face in general especially recently in my new flat because my bathroom is really cute so I spend a long time in there. Taking off my make up is the step that precedes cleansing or exfoliating or scrubbing my face which I do day and night. I would have a skincare routine blog post soon. 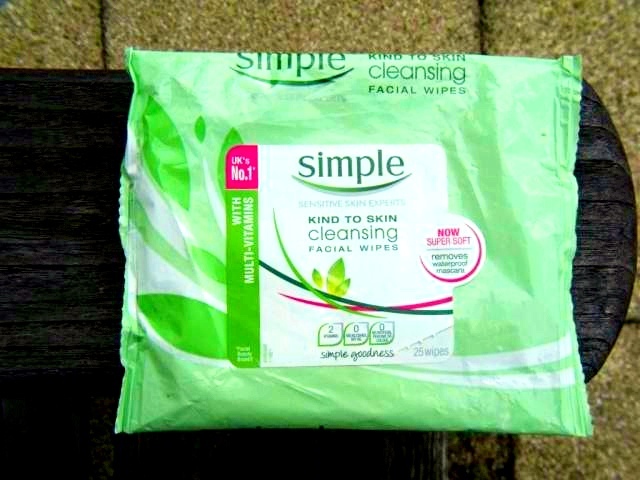 I am sure many people love Simple Cleansing Facial Wipes (£2.00 on offer in SuperDrug) and I am no exception. I love them because they really take off your makeup in an easy seamless way. No need for any vigorous wiping; just straight talking swipes. I love that they are hydrating without leaving your face soaking wet as experienced with some dodgy wipes. They are pretty pricey so I always wait for any sales in drug and beauty stores. 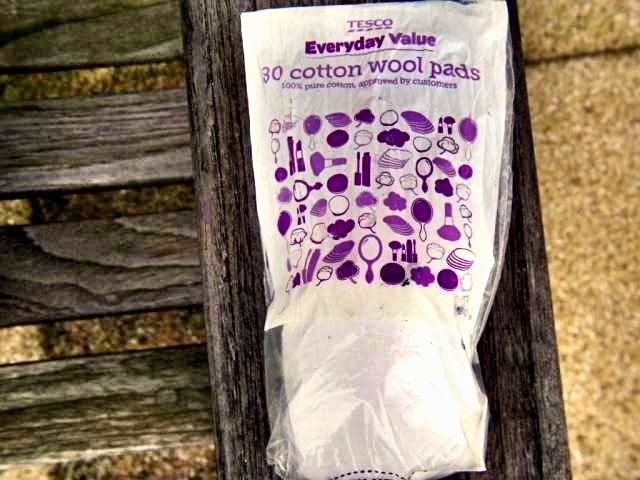 Another wipe which I really love is the Tesco Everyday Value Range wipes. I absolutely love this wipe and it has a slight nice fragrance although I know many people may not like this. After Simple Wipes, it has to be my next favorite because it does the job of taking off your make up well; you may have to use two wipes though. Plus it is very cheap; it costs about 45p for one pack. The only thing is it's not available in all Tesco stores, you need to go to the really big stores to find it. I am not really fussy about them because I believe most of them do the job pretty well. Having said that, I remember using a cotton pad from a brand I can't remember now but it was very rough on my face. It was terrible and I binned it immediately. A waste of money even though it was cheap. Anyways, I love cotton pads from SuperDrug and Tesco because I love how smooth they are and can take a sizable amount of liquid without soaking through. Also, the individual cotton pads are not too thin or thick so they are finger friendly and the packaging makes it easy to take them out. My cotton pads are usually multitasking as iIused them for toning, removing my make up with Mi cellar water and also for removing my nail polish and anything else I fancy. 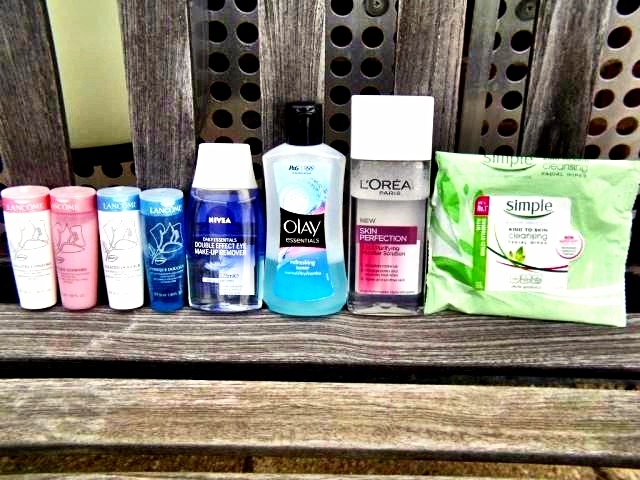 Toners help refresh my skin after cleansing my face. Cleansing or exfoliating your face can sometimes leave it very dry, strip it from its natural oils and alter the PH of your skin. A good toner restores the PH and refreshes your skin back to its normal natural conditions. It is best to go for toners without alcohol as alcohol could also be drying on your skin. 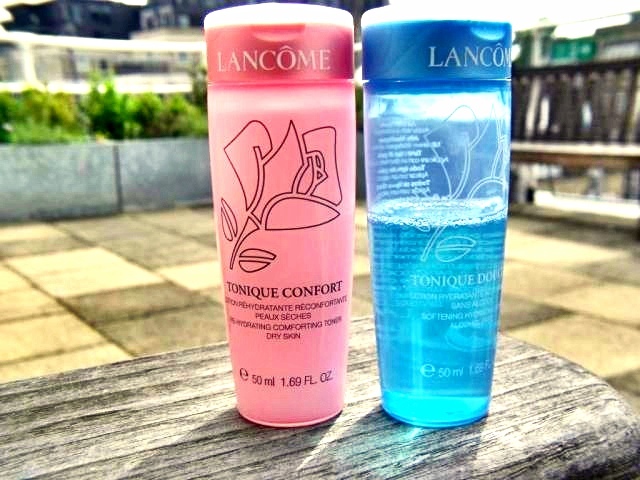 The Lancome Tonique Douceur is Alcohol free and it is perfect on my skin. It also has a slight hydrating effect which prepares your skin for your moisturiser. It also has a slight fragrance to it which is pleasant but I know many ladies are not fans of beauty items with fragrances. I use this mainly after cleansing both day and night. I have not been able to buy the full size toners but the good thing is I have a stash of samples which are about 50 ml each so they would last a good while. 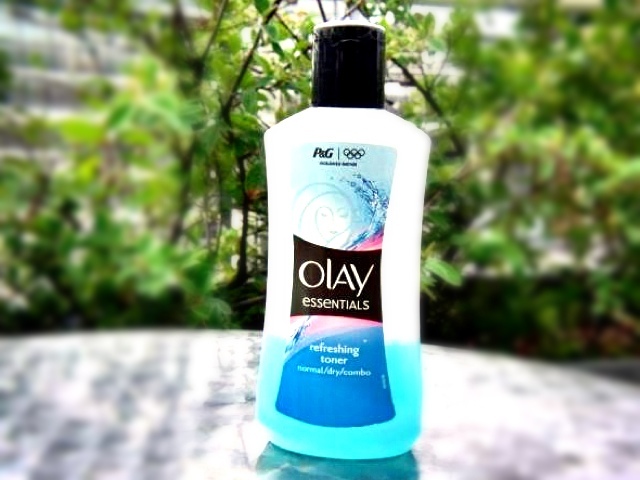 My other favourite toner is the Olay Refreshing Toner(£1.30) which i love because it feels very refreshing as the name suggests. I think they are a good range and this toner is one of my favourite products from their range. It is ever so gentle ion my skin and I love how clean my face feels after using it. The only downside is it does have a fragrance and it is not slight at all so that may be a deterrent for some ladies but it is really lovely and it also contains some alcohol. However, I have to say for a toner containing alcohol, it is really gentle and it does not cause any drying at all on the face which is why it remains my favorite toner because it is gently and it is really affordable. I am not really big on cleansing fluids but I use this when I feel my face needs an extra cleaning boost on days when I have applied some heavy duty makeup and eye make up as well. Cleansing fluids go the extra step to remove any extra layers of makeup which the makeup wipes or solutions have missed especially around the eye area. 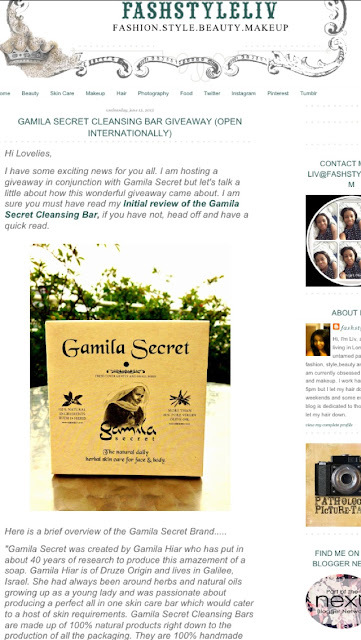 They are not meant to replace normal cleansing or exfoliating at all but just an added extra step. 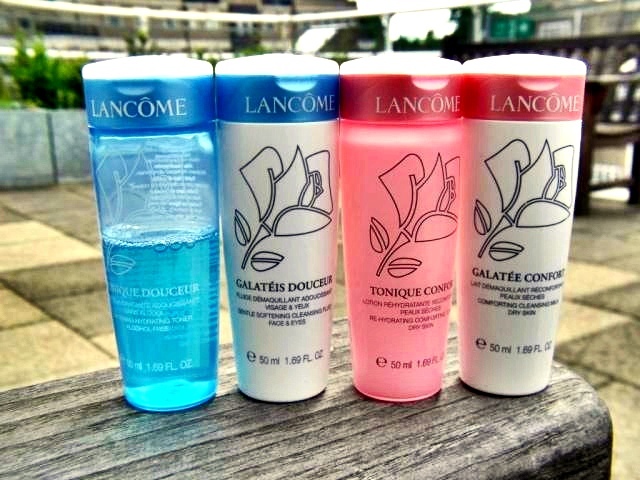 My favourite brand is the Lancome Galateis Douceur which I also got as a sample. 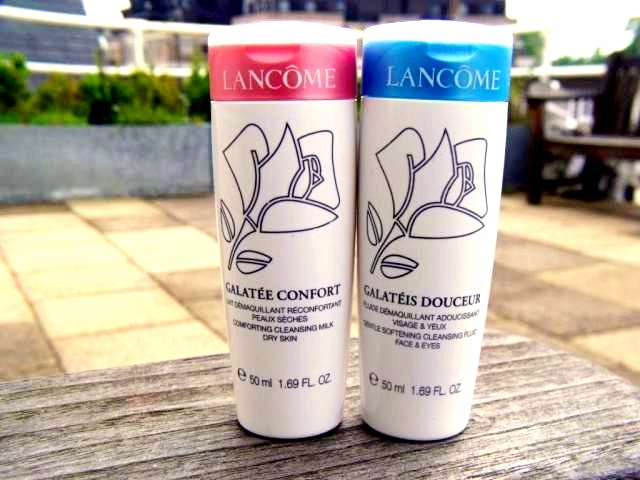 I love how gentle it feels (I am sure I have used the word gentle so many times in this post) but very effective in removing last traces of make up. I love how non greasy it feels as well because the last thing I want is that feeling on my face. I know the full bottle is quite pricey which is why I am sticking to the sample bottles I have. To be honest, this has to be my least used make up remover and it is mainly because I don't wear eye make up a lot except my eye liner and the occasional mascara. Asides that, the makeup wipes and solutions already take them off. 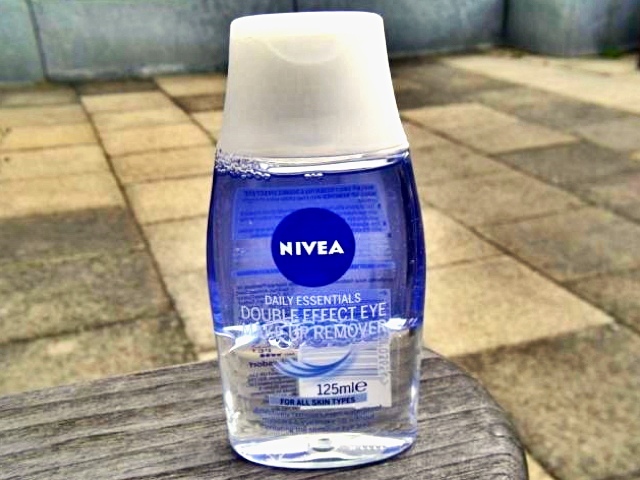 I use the Nivea Eye Makeup Remover(£3.59) this when I have applied eye shadow especially smoky eye shadows. I left my favourite make up remover as the last. 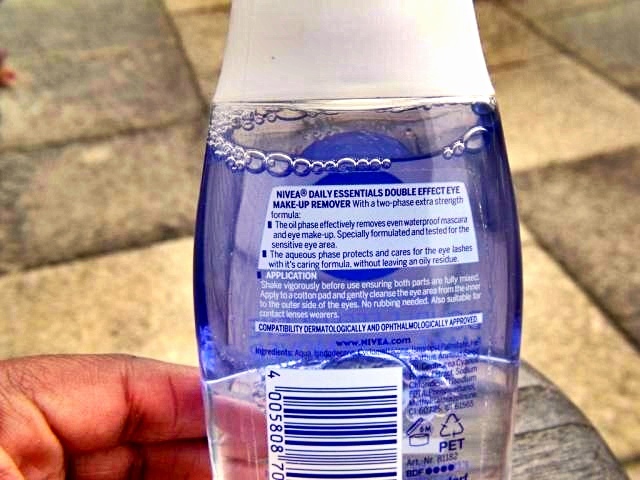 I heart L'Oreal Micellar Solution(or Micellar Water). Micellar water/solution is a term used to describe any solution of water and oil without any repulsion which means the water and oil are well mixed and there is no obvious line of demarcation. Micellar waters are really popular in the beauty industry especially in recent times because they are on of the most effective way to remove makeup which are either water based and oil based due to its unique formula. The most popular Micellar solution around now is the Bioderma Micellar Solution which has been raved about on every beauty social media platform. 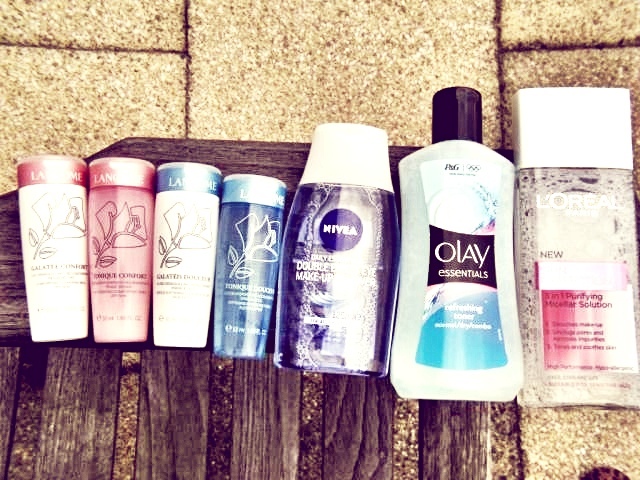 I have never tried it but I think the L'Oreal one may be a good alternative because Bioderma is not readily available in the UK; it is mainly online in selected online stores but mainly found in France and some countries in Europe. 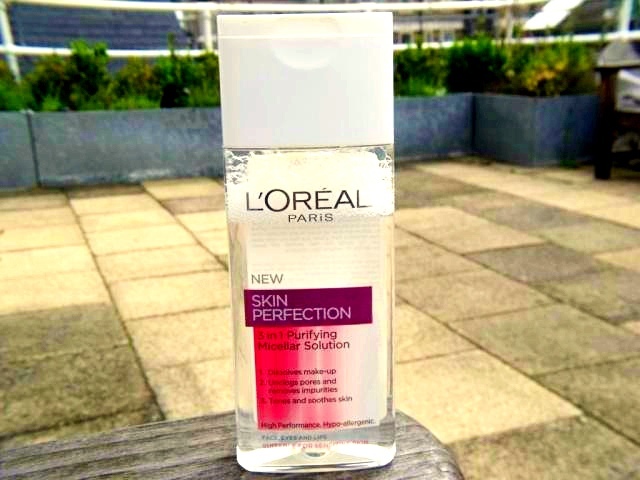 The L'Oreal Micellar solution is a 3-in-1 solution which claims to remove makeup, unclog pores and tone and refresh the skin. I am not sure about it unclogging the pores effectively alone but it is excellent in removing my make up and toning and refreshing my skin. I really love it because it is multi-functional for me; I use it as makeup remover, a toner and post cleansing my face. I larrrrrvee it and the good thing about it is how affordable and available it is here in the UK. I definitely recommend it if you have not yet gotten around to laying your hands on Bioderma. It is Superb!! 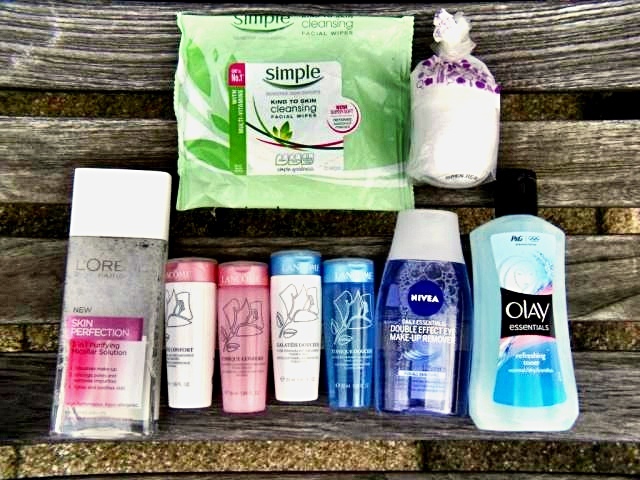 So, these are the beauty products/items I use for removing my makeup and you can tell which ones I love most from how little products I have left. I hope you all enjoyed this post. I have to admit I was a little lazy to put up blog posts all through last week but hopefully this week will definitely be better. Hope you all have a fab week and catch you in my next post!! !